Appenzell is one of Midway Utah’s newest single-family home communities. 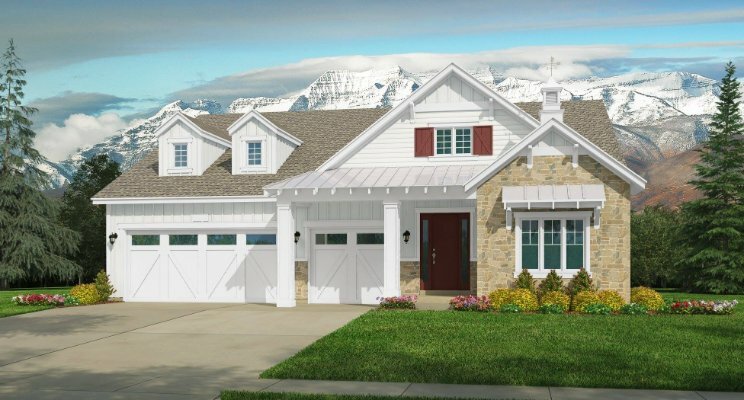 Located just southwest of downtown Midway, Appenzell offers unobstructed views of the Mount Timpanogos. Each newly constructed home has a modern farmhouse theme, with 4 different single-level floor plans to choose from. Each home includes either 2 or 3 car garages, elegant gourmet kitchens, and high-end designer finishes throughout. Current Appenzell real estate listings will be shown below, and see other subdivisions near Appenzell in the right side of this page. Please contact You In Heber to learn more about Midway and Heber Valley homes.